When I was contacted by the lovely Jessica at Rosegal who asked if I wanted to try their clothes in exchange with a review, I just couldn't say no. I first tried their clothes in summer and I really liked the quality of them, especially a blue chiffon summer dress I received and wore all summer. (summer post here). I ordered a huge amount of clothes and accessories from Asian websites in the past years and as you all might already know by now, some products are great and some are horrible. 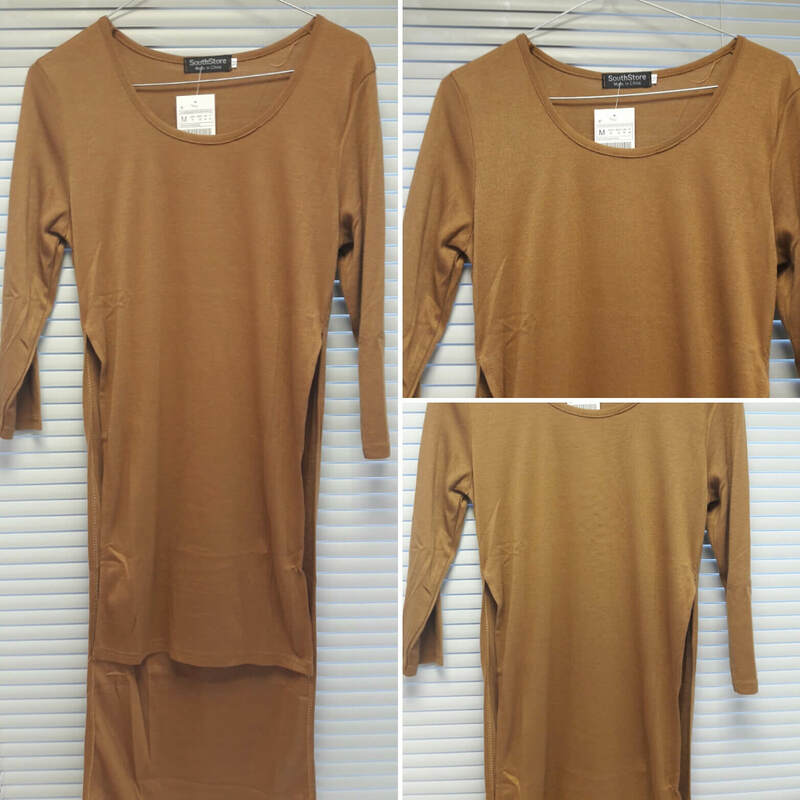 And I had a few terrible items arriving at my doorstep and they looked nothing like the pictures advertised in their description and believe me, the feeling when you receive a clothing piece that looks nothing like the one you ordered is inexplicable, you feel like you have been cheated. However, this is not the case here and I am really impressed with the quality of these three products I received. And I mean really impressed. The clothes are exactly like on the website. The quality is great and not at all cheap and the colours look even better in person. I picked three pieces I would love to wear in spring (someone is preparing!!!) and I ordered three casual tops to wear with my jeans or even at the office with a lovely skirt or a pair of coloured trousers. 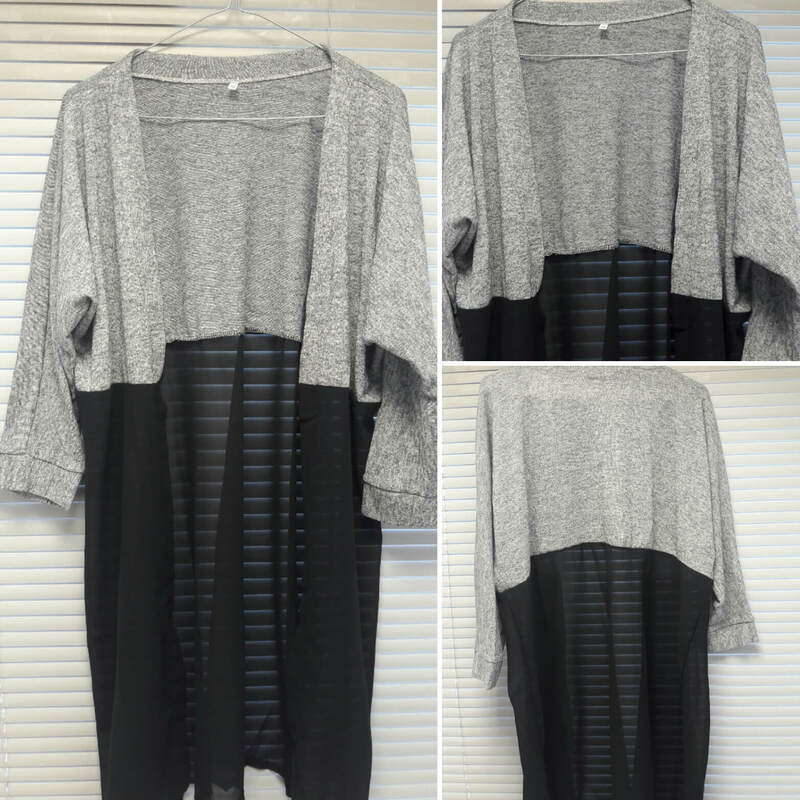 The first one is a lovely semi-sheer cardigan which I loved from the minute I opened the package and I will pair it with jeans, a black and a grey dress I already own or with a pair of black trousers, a black top and a statement necklace for a formal event. 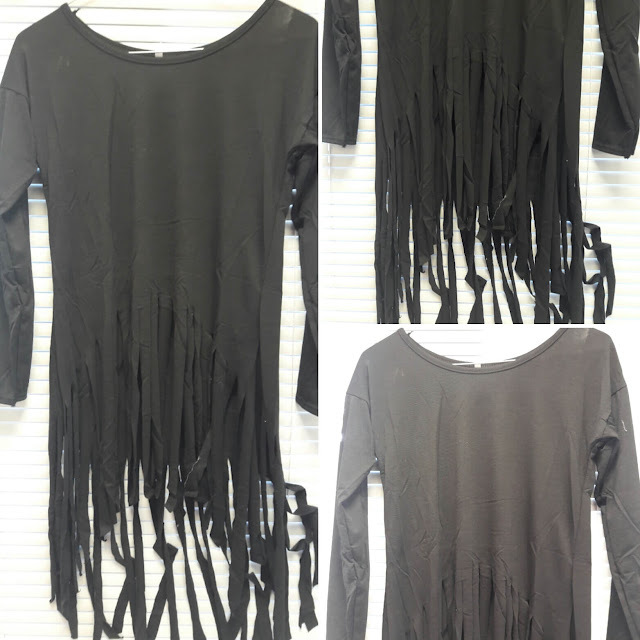 The other two tops are perfect to wear with jeans or denim shorts in warmer days and their designs are so unique, I cannot decide which one I love more, the black fringed top or the camel asymmetrical t-shirt. The fringe top may look awkward in the picture but I swear, it is so pretty. I tried it on and it looks amazing. My apologies for not wearing the clothes and taking pictures, I am alone at home this week so there is no one to take my pictures apart from my dog, I wish he would be trained to know how to push the button and take a picture (now I get to think about it, it's a great idea haha)! The only downside I have is the fact that two of the three pieces arrived without tags. Putting a tag on clothes indicates that the piece is new and just out of the factory and not having one always puts me into thinking if this product is new or not. There are people that don't mind but it's something I hate, if the item is new, it needs tags. I hope you liked today's post and if you are interested about ordering from Rosegal, you can visit their website here. I totally recommend it. *These items were given to me for free but this post states my honest opinion about them. I always try and test all items before writing a review.